Angelina Jolie files for divorce from Brad Pitt! The actress filed legal docs Monday citing irreconcilable differences. According to TMZ, sources claim no one is cheating or have moved on to another relation but their disagreement is about the children. Jolie isn’t pleased with the way Brad was parenting the kids. She is asking for physical custody of their 6 children and that Brad receives visitation. She does not want Brad to have joint physical custody, only joint legal custody. Jolie is being represented by Laura Wasser, is not asking for spousal support and lists the date of separation as Sept. 15, 2016. The couple married in August 2014 and been together since 2004. I don’t think anyone saw this coming! 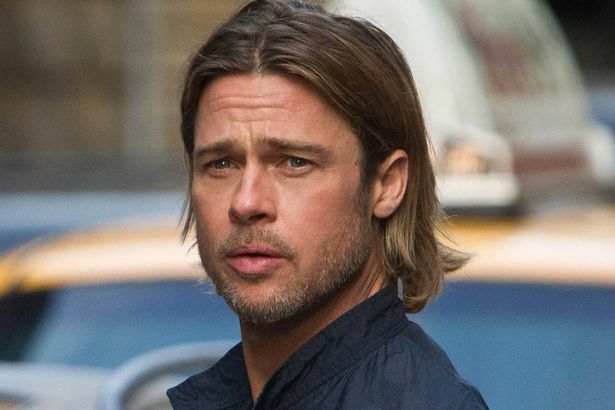 Brad Pitt Under Investigation For Child Abuse!